Catching up on posting book reviews from what I read last year has been a lot of fun so far! 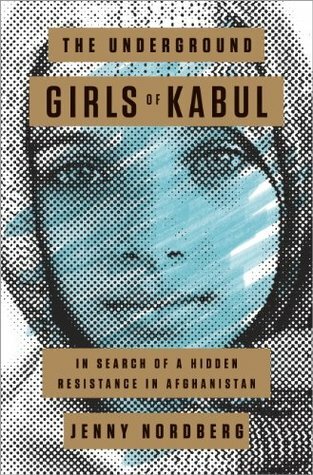 Next on my list was The Underground Girls of Kabul, which I realized is a great companion piece to a book I just recently finished, A Thousand Splendid Suns. I learned a lot from both of these excellent books. 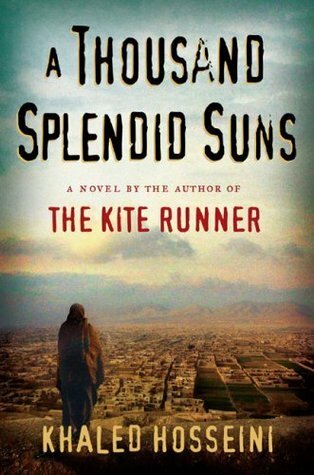 This entry was posted in books and tagged afghanistan, audiobook, contemporary literature, feminism, fiction, gender identity, gender issues, historical fiction, history, literature, non-fiction, politics, society, war, women by kristin @ my little heart melodies. Bookmark the permalink.